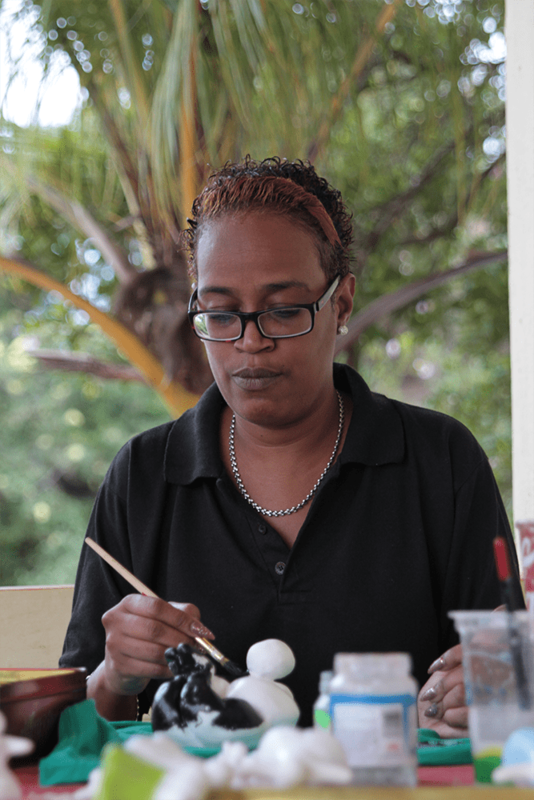 Let us welcome not only a Chichi Painter but also a member of our own staff, Painter#20, Angelique Martina. Born in 1974 and also a waitress, she still takes time to help sand and finish the chichi’s at the factory. She seeks inspiration from inside herself when she paints but sometimes a little internet browsing never hurts. She enjoys painting in her room for some peace of mind and to de-stress. she loves to proudly show her work at the end of the week to her fellow co-workers. 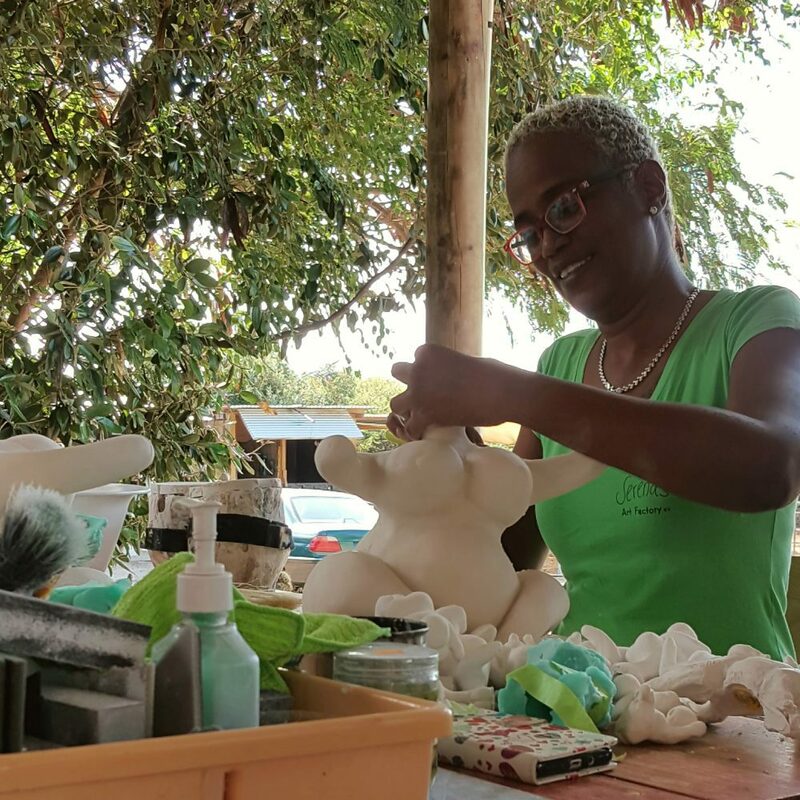 When not painting, Angelique enjoys Reading, watching TV or somethings taking nice long naps.